Ace Of Jacks Entertainments kicks of a MEGA WEEKEND! 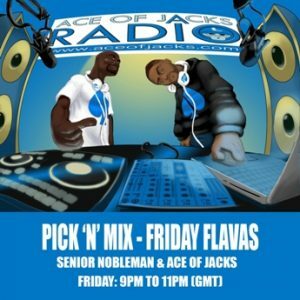 The boys are back in town with Pick N Mix Friday Flavas tonight only on Ace Of Jacks Radio. Tune in to Ace Of Jacks & Senior Nobleman as they discuss the topic of “Celebrity Status in 2017”. Has this status changed of the years? What are your thoughts? 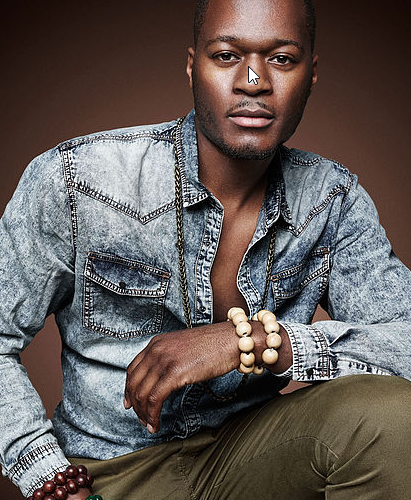 Luckily the boys will be joined by a celebrity in his on right! 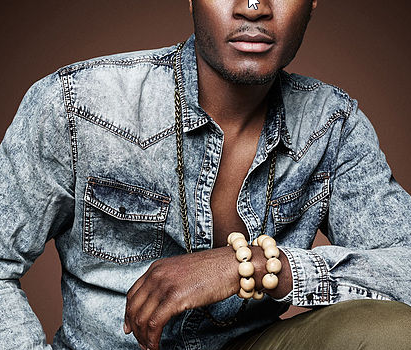 Zalon Thompson – British pop singer, songwriter, record producer and backing vocalist on Amy Winehouse’s Grammy Award winning Back to Black album and tour. Ace Of Jacks Entertainments will be supporting Money Talks$ – A FREE one day financial education workshop that will introduce you to, or enhance your financial education, financial freedom so that you can leave a secure financial legacy for your children and future generations. 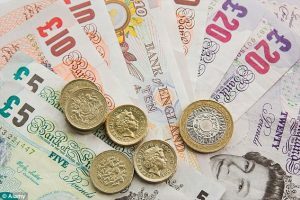 Hosted and produced by licensed financial Educators Daryl Harper & Niaomi Collett this event will be taking place at New Hunt’s House, Guy’s Campus, King’s College London SE1 1UL from 10am – 5pm. 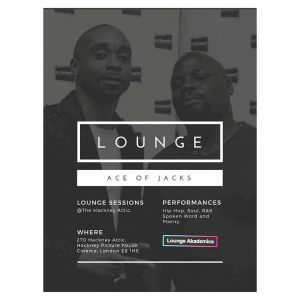 Finally Ace Of Jacks Radio will be at providing musical delight and acoustics at Lounge Akademics at the Hackney Attic for the 1st of Manhood series – Fathers Day Special this Sunday 25th June 2017. Expect a social mixer of fun, frolics, prize giveaways and live performances – it’s a talk show not to be missed! Doors open at 6.30pm please arrive on time to ensure you have a seat! 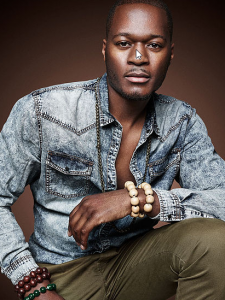 Please book your ticket via Hackney Picture House.Tickets are £5.00 in advance or £8.00 on the door. *Hackney Attic is an over 18’s venue.